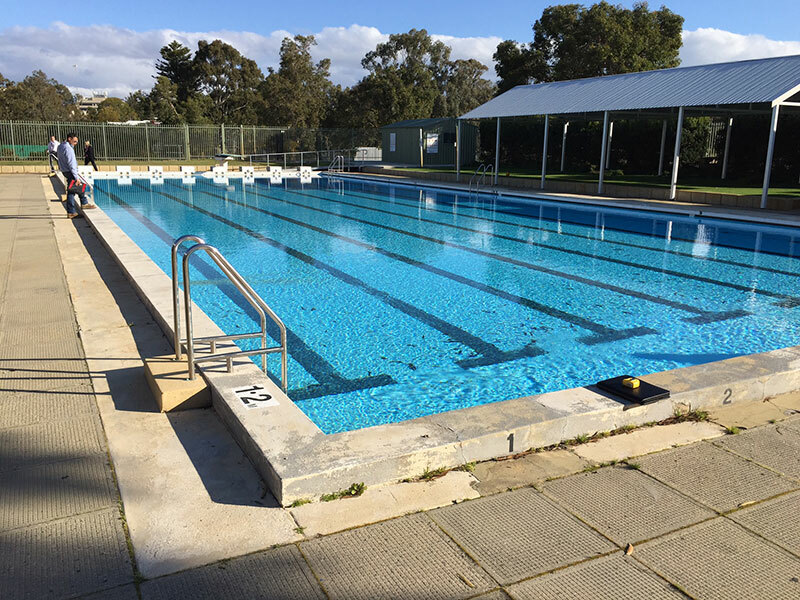 Aquatic Developments Australia was engaged by principal contractor Programmed Facility Management to fully refurbish the existing eight lane pool at Applecross Senior High School. 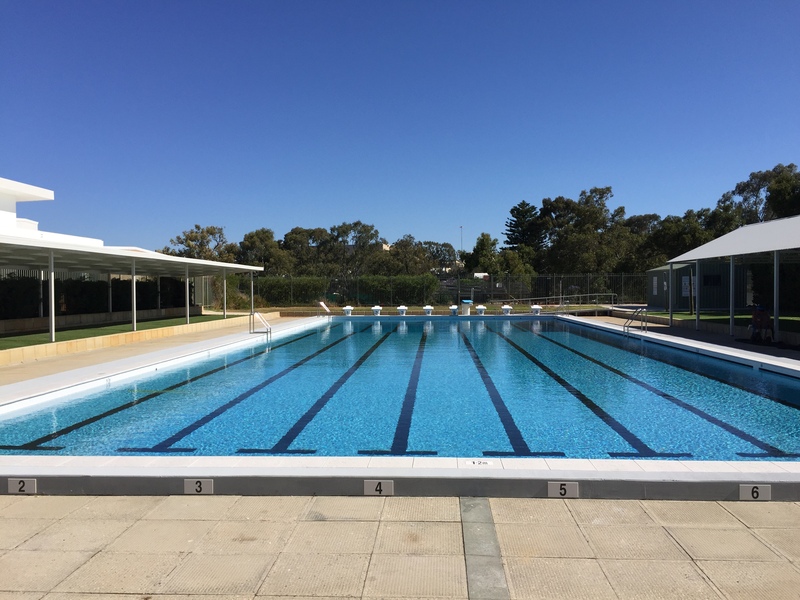 The design was to accommodate not only young adolescents in learn to swim programs, but for those wishing to improve their ability for competitive swimming. Remedial works included removing the existing painted finish and floor screed to make ready for a new quartz surface. We also modified the raised hob to provide an extended concourse to the existing pool beam. 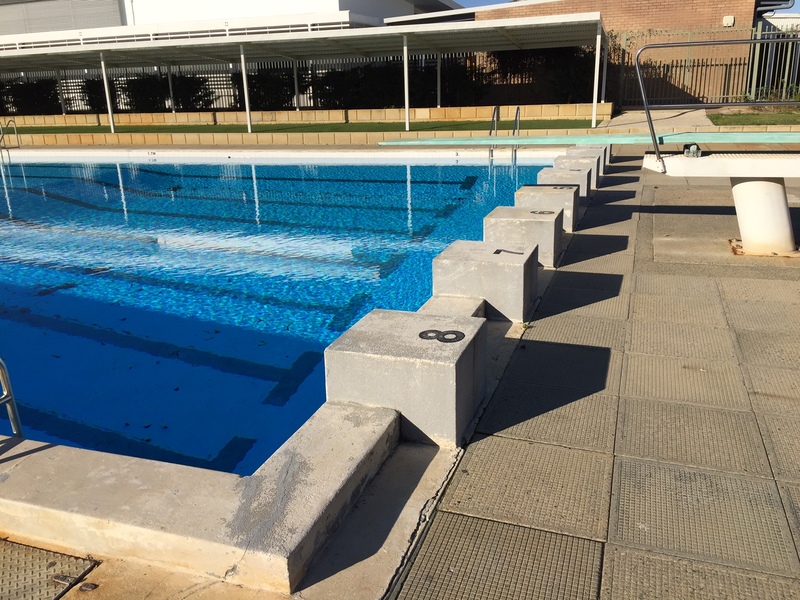 We provided eight tiled pool lanes and target touch markers to the end walls as well as new depth & lane markers. 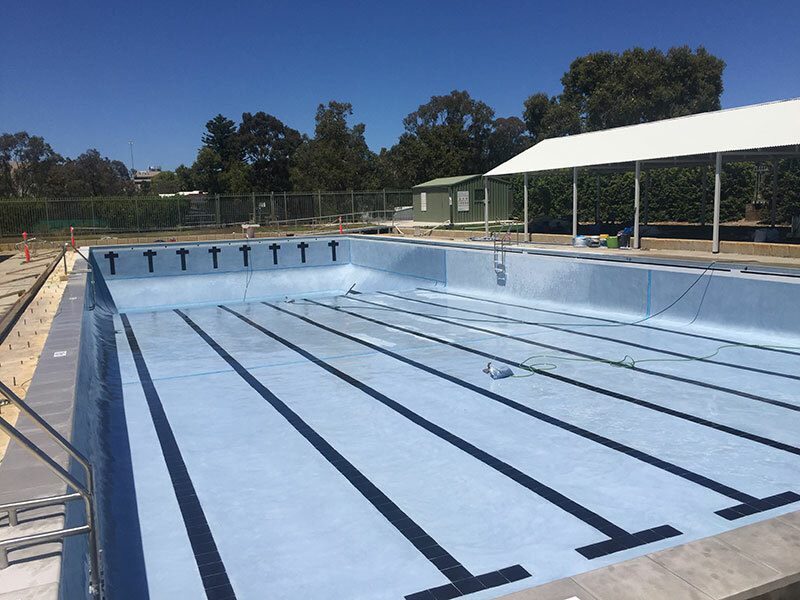 The dive board was rejuvenated by being sandblasted and refinished with a suitable slip-resistant coating. 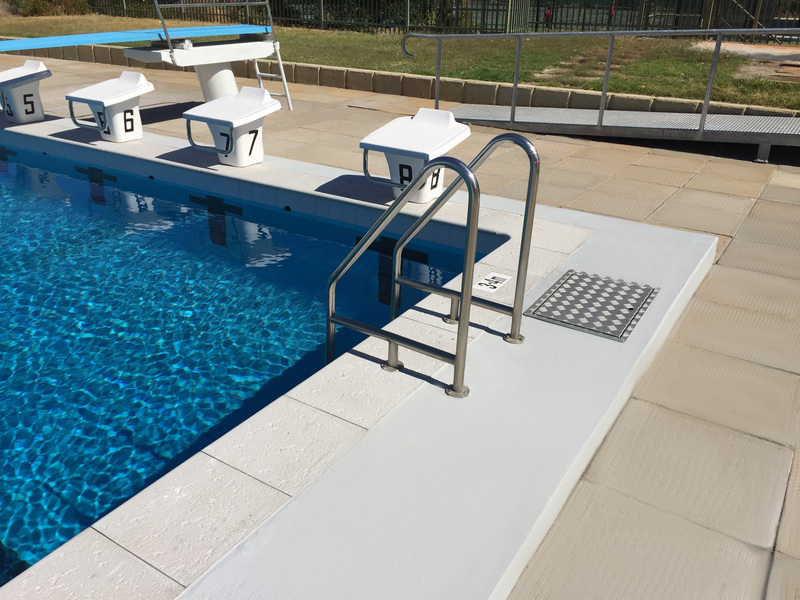 Eight new FINA approved starting blocks were installed. 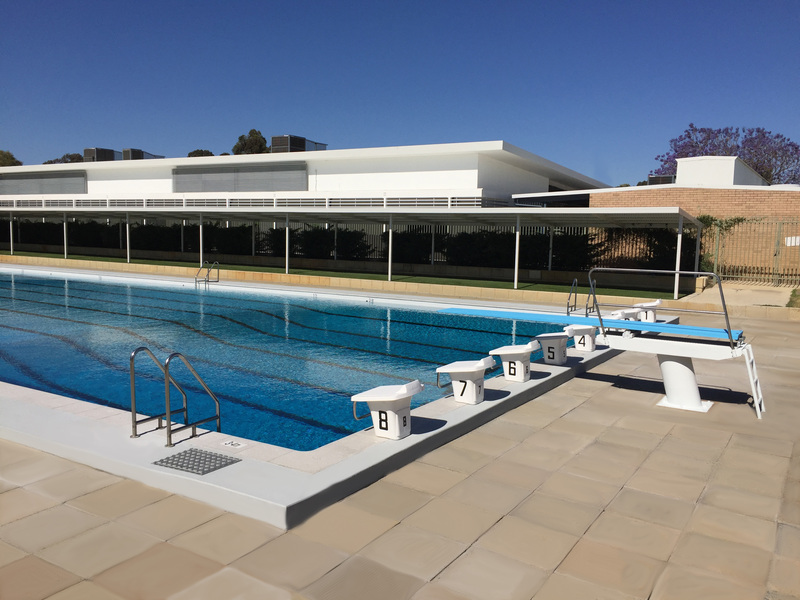 To ensure that the pool met the high standard of the other comparative facilities, we worked closely with the client to deliver this quality project on time and within budget and we are proud to include the Applecross SHS pool within our expanding portfolio.